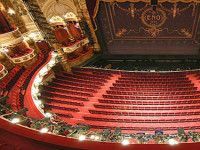 Wondering how to find cheap theatre tickets? The magnetic power of London – the one that attracts millions of tourists and newcomers dreaming of living here at least for a while – lies in its amazing cultural offer. Gigs, parties, festivals and shows come from every corner, every time of a year. The downside is though they may be quite pricey, at least on the first sight. 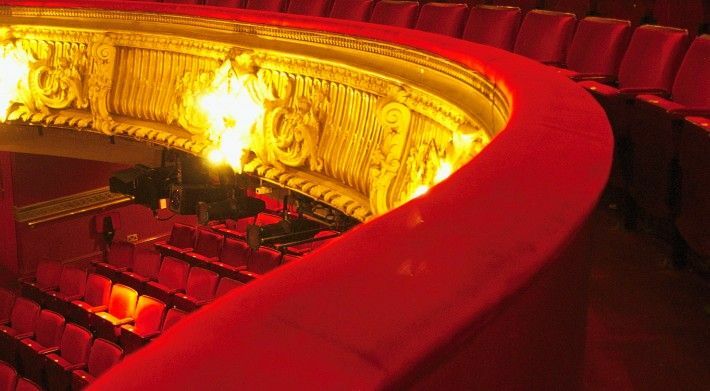 Here is some good news – London has a vibrant theatre scene that can also be very cheap! 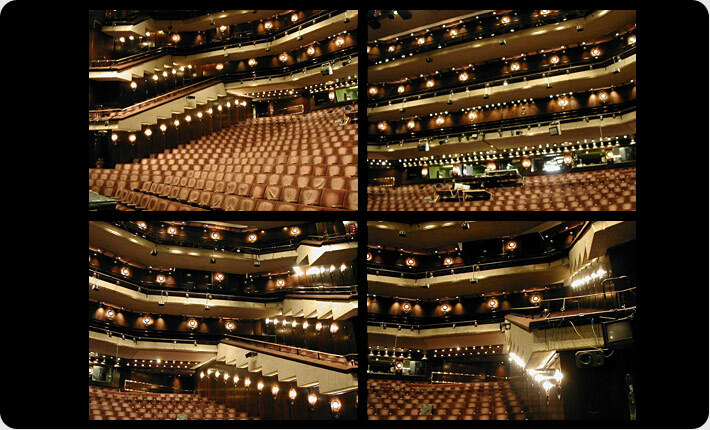 You will find a good-quality theatre for a penny in the North, the South, the East or the West. You just need to be a bit adventurous, patient, proactive and sometimes wake up early. If you are between 16 – 25 years old you can sign up to Freeb scheme at Barbican. It gives you plenty of opportunities to see not only world-class theatre but also great concerts for only £5, £10 or £15 with new film releases just £5 (Monday–Thursday)! Besides, Barbican is one of London’s iconic buildings and it’s definitely worth a visit if you like unusual urban spots. 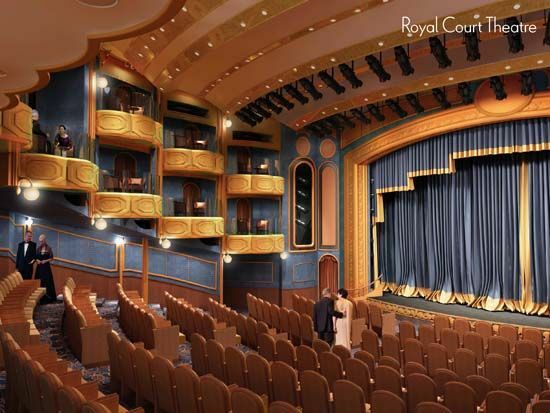 Royal Court Theatre is one of the most important theatres in London and the UK – it introduces the most innovative writers from the UK and abroad. Situated in the posh Sloane Square, it exposes you to a completely different side of London. £10 seats are released every Monday for performances on the same day. Just be ready by your phone or computer from 9:00am! The best directors from the UK are all in the Young Vic! On its main stage you can see work by Rufus Norris and Carrie Cracknell whereas two other stages host the hottest emerging directors and independent companies such as Belarus Free Theatre, Theatre O, Fevered Sleep or Sound&Fury. If you are a student or under 25, you can get £10 for all performances. Older audiences get £10 tickets for previews and people aged 60 and over, can get £15 tickets for weekday matinees. 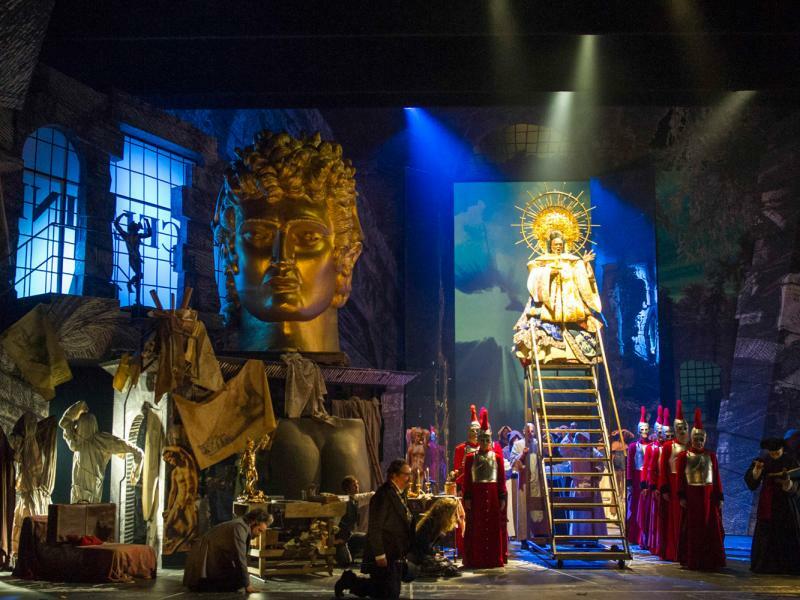 English National Opera and Ballet breaks the stereotype of opera as an old-fashioned and overpriced art form. World-class theatre directors, contemporary interpretations, ground-breaking productions – and all in the heart of West End. If you are 16–29 or a full-time student and you sign up to Access All Arias scheme and get your tickets at significantly reduced prices. Apart from it, day tickets are only £12! Sometimes when passing by the Southbank on an early morning, you can see queues of people waiting for the National Theatre to be open. 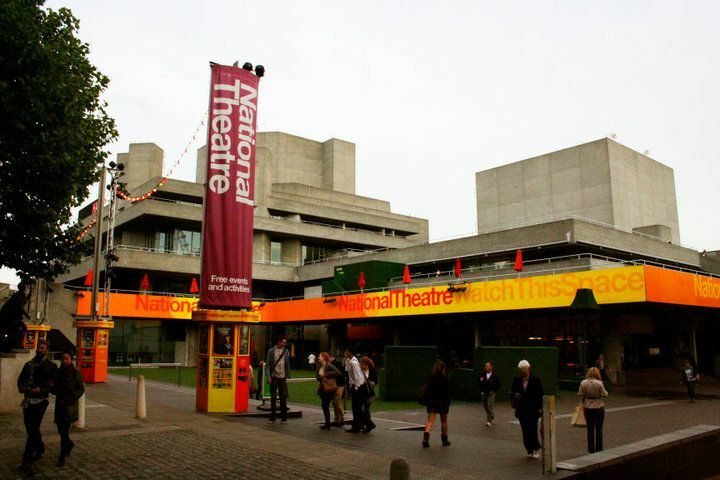 National Theatre is one of the most significant places on the theatre map of Great Britain and from 9.30am when the Box Office opens, it offers limited number of £12 tickets for productions on the same day. Thanks to Travelex you can also get £15 tickets for range of new shows when booked online in advance. If you are between 14 and 25 you can get yourself the Entry Pass that will give you an access to £5 tickets to any production. Another landmark theatre, Donmar Warehouse offers us £10 front row tickets with Barclays Front Row. They are a big hit recently among theatre bargain hunters so you need some patience. They are released every Monday at 10am for each production. For a ticket to any production at Hampstead Theatre Downstairs you won’t pay more than £12 (if you’re quick it can be only a fiver!). 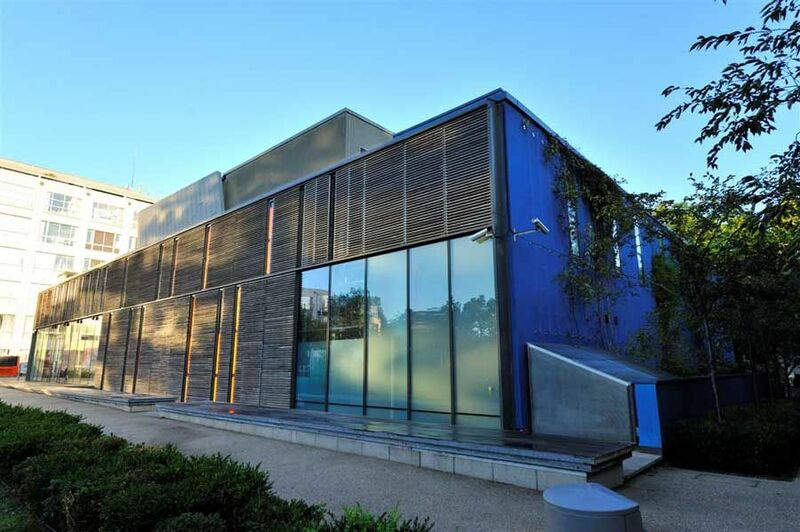 This studio theatre in Swiss Cottage is a fascinating space for experiments – you can see range of completely new productions, often very original and fresh. If you are lucky, you can catch something by Katie Mitchell there too! 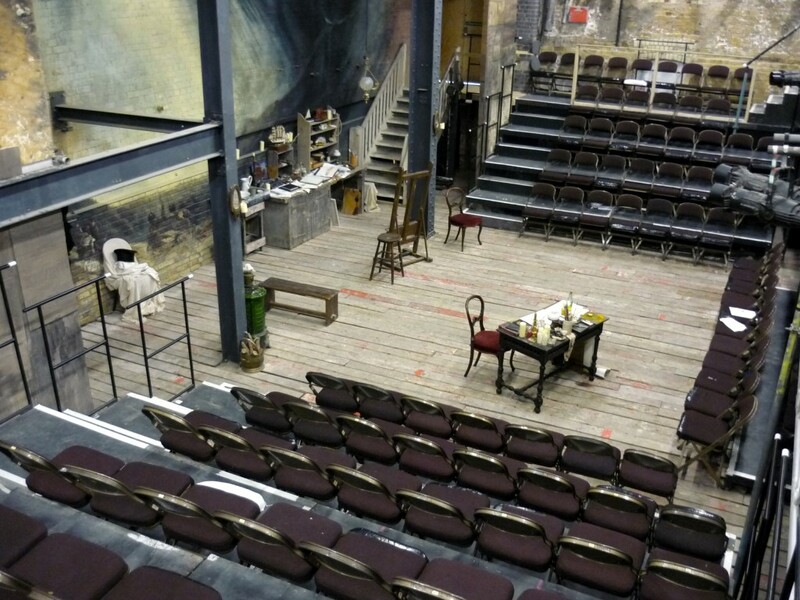 Arcola Theatre is a small theatre in a former paint-manufacturing workshop in the heart of fashionable Dalston. The venue focuses on multi-cultural work related to local communities and aims to become the world’s first carbon neutral theatre. 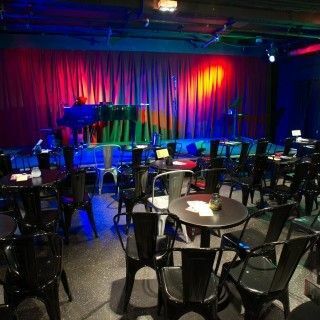 Even if you are not into theatre, you should use Arcola’s Pay What You Can scheme on Tuesdays to check out their great spaces, bar, or simply hang around. £5 is a suggested minimum contribution and you can buy the tickets only on the day. If you would rather hang out in West London, you should visit Lyric Hammersmith. 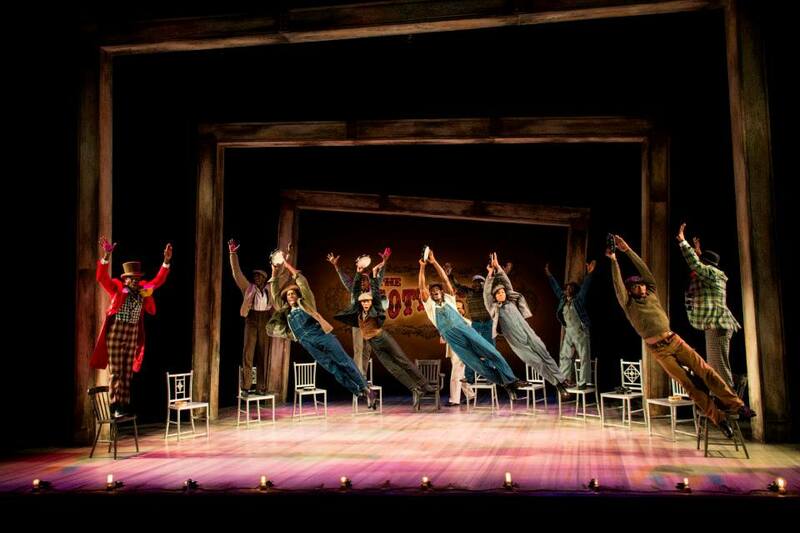 All seats begin at just £12.50 for the first few performances of every production. People who live or work in Hammersmith & Fulham can get 2 free tickets to the first night of all Lyric productions. Lyric produces interesting work that involves most cutting-edge UK theatre makers and in the summer you can see some of it for free as a part of Theatre in the Square. There is a nice café and a rooftop garden too. Soho Theatre where you can see a lot of good comedy and fringe shows coming straight from Edinburgh has £10 tickets for students and those under 26. It has a great bar and is located in Dean Street what makes it a fantastic starting point to a night in Soho! Don’t forget the Internet – it is a treasury of cheap theatre tickets. Just follow theatres you are interested in on Twitter or FB, and there is a big chance you will be exposed to many great ticket offers very soon. If you are in a constant hunt for reduced prices in London theatres – from fringe venues to West End, you should sign up to Hot Ticket Offers or LondonTheatreDirect.com. Also Time Out Offers has theatre, circus and opera treats from time to time. Good luck in your London theatre experience! Ania comes from Poland but has lived in London for last 3 years. Her favourite things to do involve travelling, dancing and baking. She loves theatre and music, and they fill a lot of her time. You can see her cycling around (mainly South) London and hunting for treasures in charity shops. You may also want to check the Top 5 Budget Restaurants in London.